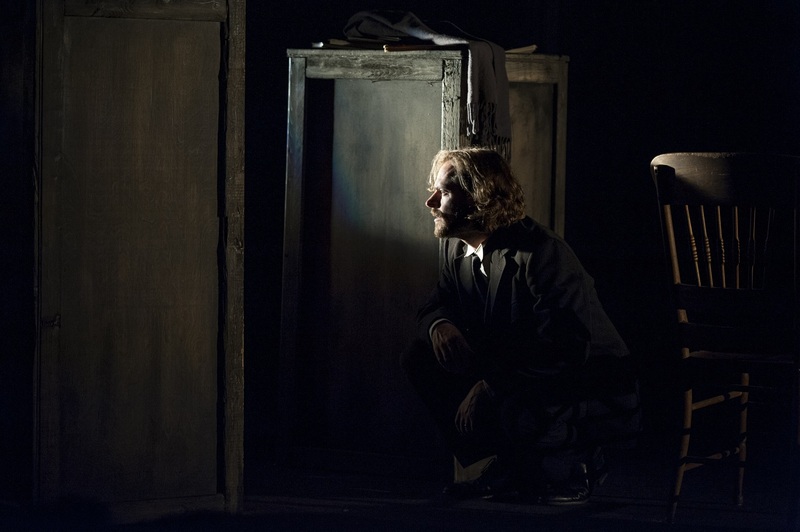 The two main characters, played by Matthew Keenan (Actor) and Robert Leembruggen (Mr. Kipps), are experts at pantomime and sheer physical presence…Much of the stage action is left up to the audience’s imagination and it is to the credit of these two fine actors that they succeed so admirably in drawing the spectator into this dark world of suspense. 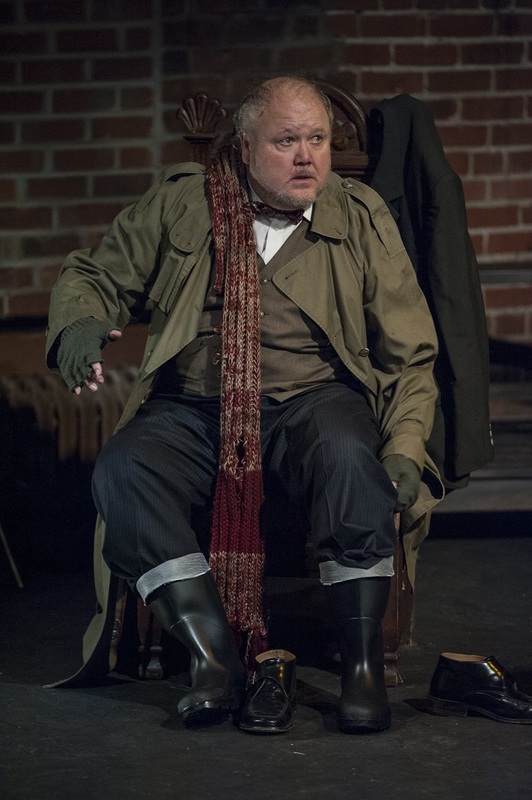 Keenan has a wonderful lithe agility and sense of freedom…Leembruggen possesses a beautifully modulated speaking voice as he delivers each part he plays with gusto…It takes tremendous versatility to play such a variety of roles. 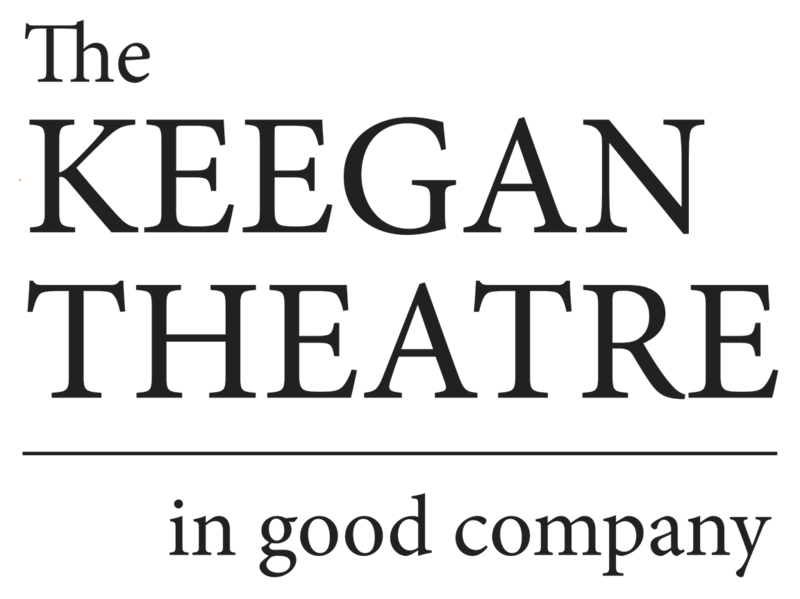 Technical effects employed to achieve the theatrical wizardry involved in this play are superbly executed by the Technical Production team. Scenic Design by Colin Smith is beyond superb … Costume Design by Kelly Peacock evokes the past period wonderfully. The Sound Design by Tony Angelini is ominous and chilling.